New album “Postcard to Self” available now! New Single “The Breeze and the Curtain” out now!! The studio version of “The Breeze and the Curtain” with Bjarke Falgren is now availably on Spotify, iTunes, Deezer, Apple Music, Napster, etc.! Click here to stream or download it! Hope you enjoy! The complete album “Postcard to Self” will be released on September 30th. 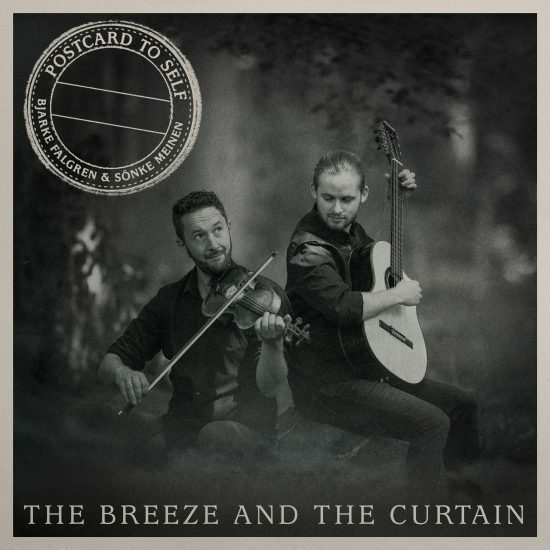 This is „The Breeze and the Curtain“, a tune from Bjarke Falgren´s and my upcoming duo debut album „Postcard to Self“. Just when we finished the album recordings, we decided to move our equipment to the garden of an old schoolhouse in the Danish countryside where we wrote all our pieces. Then we recorded this piece again with the birds singing along. If you like this video, sharing it with your friends and spreading the word is much appreciated!! Thank you so much for your support! ready for something very exciting? 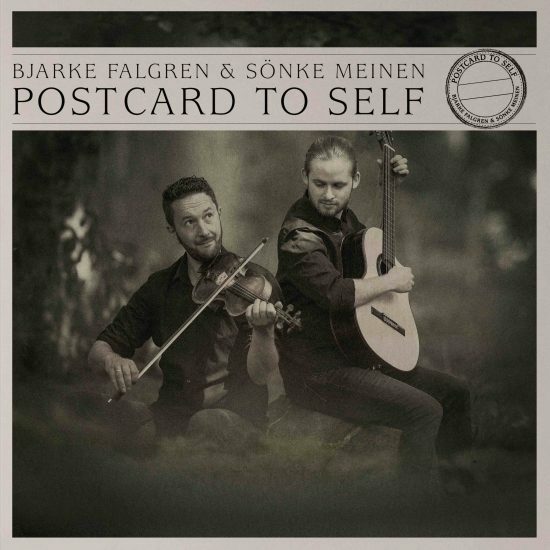 In the past two-and-a-half years Bjarke Falgren and I met in an old schoolhouse in a small and sleepy village in the Danish countryside to write a lot of music together. …and now it is time to finally share our duo debut album „POSTCARD TO SELF“ with you. Earlier this year we recorded 14 songs, but there are still a few things missing to release our music – so we decided to team up with YOU and created a crowdfunding campaign. With your support our goal is to press our music on CDs and vinyl, pay for the mixing, mastering, photos and artwork and of course promote the album when it gets released. In return we offer you many rewards, which you can only purchase exclusively in this crowdfunding campaign like guitar and violin lessons, signed CDs and LPs, your name in the booklet and house concerts. Please check them out and thank you so much for your support! Lets do this together! Ready for some breaking news? I am very excited that after two years of composing, arranging and rehearsing lots of new music, Bjarke Falgren and I started recording our duo debut album! Some pieces are already in the can and soon we will meet for one more recording session. We cannot wait to share lots of new music with you this summer! Of course we will keep you posted about the recordings, be sure check our Facebook and Youtube pages! To celebrate the finished recording and give you all a preview to the upcoming album, we will play two concerts on Good Friday (March 30th) at Kapelle Felde, Wittenheimstraße 20, 26655 Westerstede. Showtime will be at 3:30pm and at 8:00pm. Tickets are available via Holger Harms-Bartholdy: familie.bartholdy@gmx.de or +49 4488 9382. I am back home from the first small solo tour of the year! I had three wonderful evenings in Berlin, Schweinfurt and Giengen – thanks to all of you who came to the concerts, even I visited all of the venues for the first time! 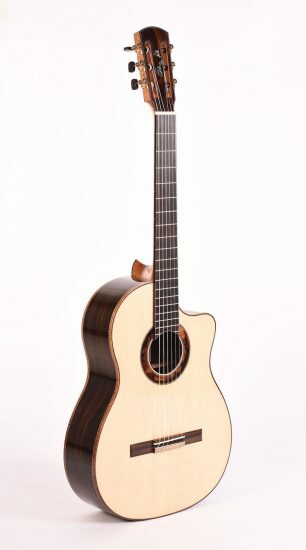 And if that wouldn´t be awesome enough, I also got such a nice addition in my “guitar family” and drove home from Giengen with a brand-new guitar by Kobler Guitars, my first Kobler Guitar has a little sister now! I am so much looking forward to taking it on tour and do the first recordings with it! – I will play lots of concerts in Germany, Spain, Austria, Poland, Japan, Denmark, Scotland and probably more countries that will be added throughout the year. Please visit the “concerts” menu for details. – In Spring (probably March or April) I will record a series of instructional videos, in which I will teach my pieces and talk about different subjects. – I am already working on more notation/tab books of my pieces, which will be released one after another in 2018. It will be an exciting year and I hope to see you at a concert! I am still totally overwhelmed. Two days ago I won one of the biggest and most prestigious guitar competitions in the world: the Guitar Masters 2016 in Wroclaw/Poland. What an honor it was to share the stage with so many great guitarists from all over the world! 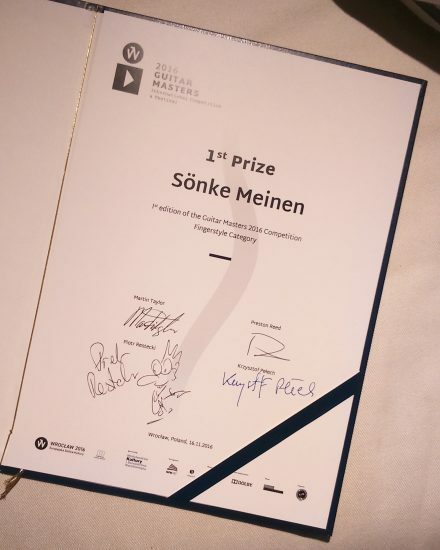 A big thank you to the jury around Martin Taylor, Preston Reed, Krzysztof Pelech and Piotr Restecki, my teachers and “Hochschule für Musik” in Dresden: Reentko, Thomas Fellow, Stephan Bormann, Daniel Wirtz and Nora Buschmann as well as to everyone who supported me through this competition! here is the brand new trailer for “Perpetuum Mobile” – hope you enjoy! Finally I recorded a solo album! It´s called “Perpetuum Mobile” and contains 14 pieces. 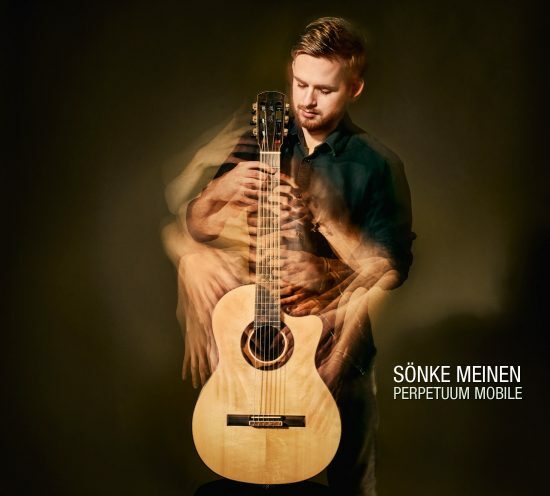 On three of them I have some fantastic guest musicians joining me: Bjarke Falgren on violin and Reentko Dirks on Percussion and guitar, the other songs are like you know them from most of my concerts: solo. I can´t wait to hold the album in my hands soon! “Perpetuum Mobile” will be released on August 19th at DR. HEART MUSIC and will be available on this homepage, directly at the label and of course at live concerts! Here is already the cover – thank you to Manfred Pollert for the fantastic artwork! Very happy to announce that with my video of “Perpetuum Mobile” I won the competion “Artesano Guitarist of the year 2016”!